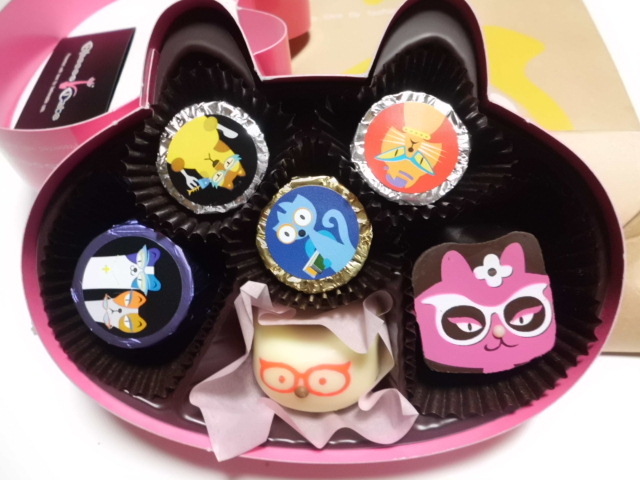 Every month, there’s always new chocolate appearing on my desk. Gotta love Japan, Land of the Omiyage! MARCH – This one came from my student who went to Tokyo as part of her school trip. Every year, Japanese students (usually second years or eleventh graders) visit different parts of Japan. I understand going to different parts of the country, but its really hard for poor students. They usually pay anywhere from $1,500 to $4,000 to make this week-long trip. My student went to the Skytree, the new tower in Tokyo (not to be confused with Tokyo Tower). 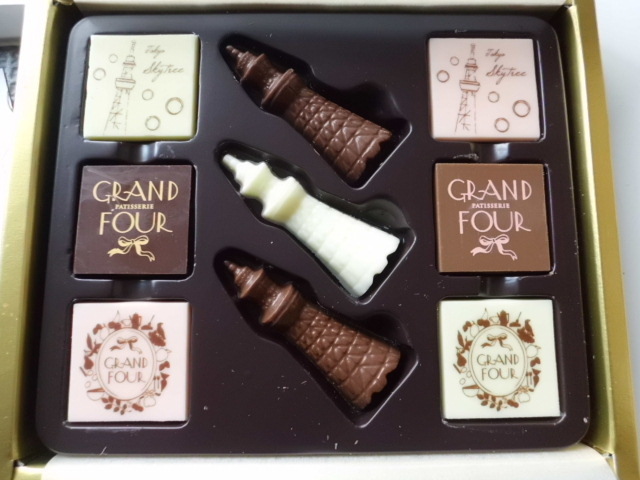 APRIL – This $5 chocolate is one I bought for myself at Lawson’s (one of many convenience store chains in Japan). 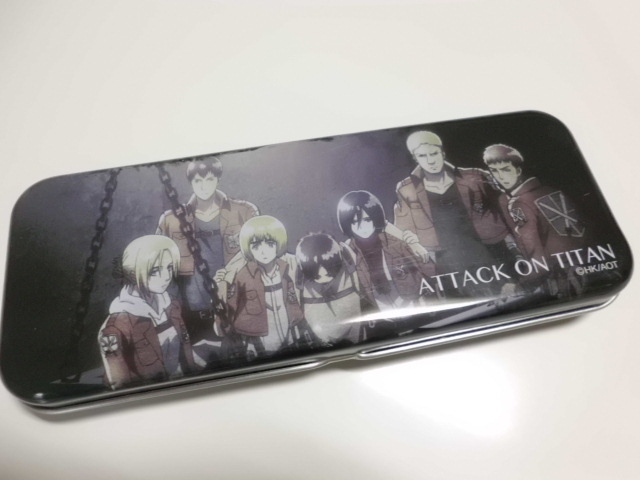 It features characters from my favorite recent anime, Attack on Titan (新劇の狂人, Shingeki no Kyoujin). 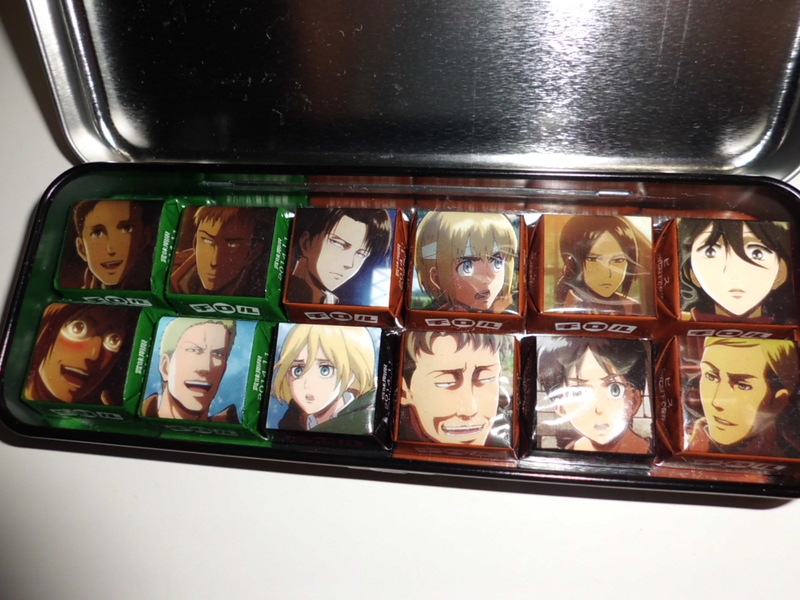 This entry was posted in Anime (アニメ), Art (芸術), Food (食べ物), Japan (日本), Life (生活), Manga (漫画) and tagged Attack on Titan, chocolate, Japan (日本), Skytree, Tokyo Tower, Valentine's Day, White Day. Bookmark the permalink. 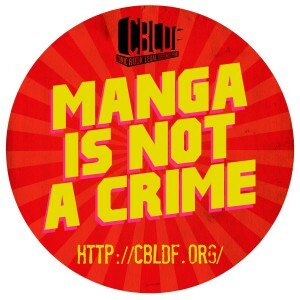 ← Give Me My (Free) Digital Manga!